A film that no one but Austin-based director Richard Linklater could dream up has now turned into one of the year's most-lauded films: Boyhood was nominated for six Academy Awards, including Best Picture. 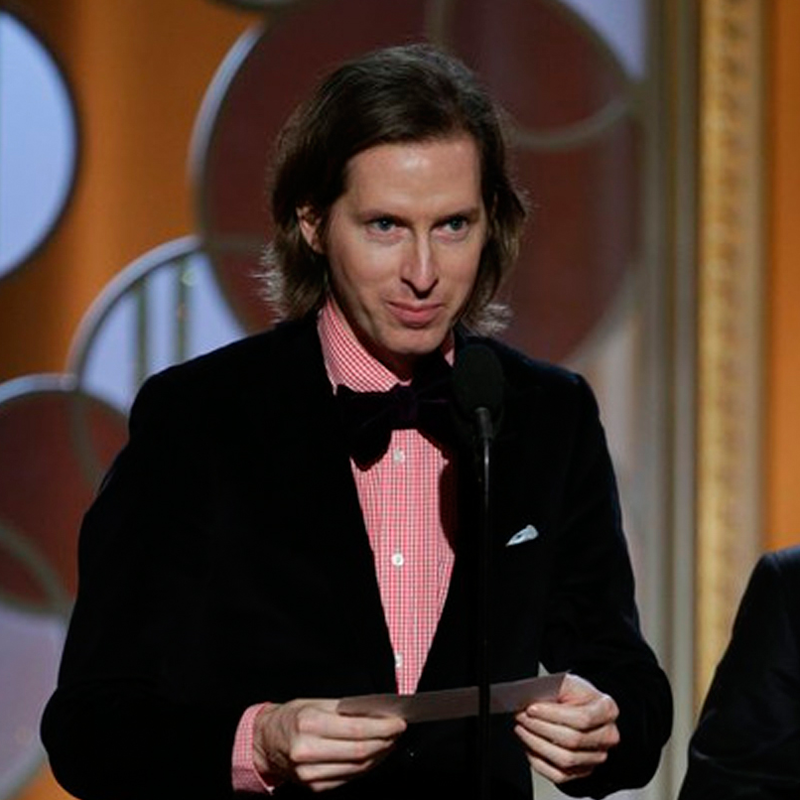 But the big surprise as Oscar nominations were announced Thursday morning was all the love shown for The Grand Budapest Hotel, written and directed by Houston-born Wes Anderson. Anderson, who graduated from St. John's School, was also nominated for Best Original Screenplay, where he will face off against Linklater, who was born in Houston as well. Boyhood, which follows Mason (Ellar Coltrane) and his family over the course of 12 years, also was nominated for Best Director for Richard Linklater, Best Original Screenplay, Best Supporting Actress for Patricia Arquette, Best Supporting Actor for Ethan Hawke and Best Film Editing. 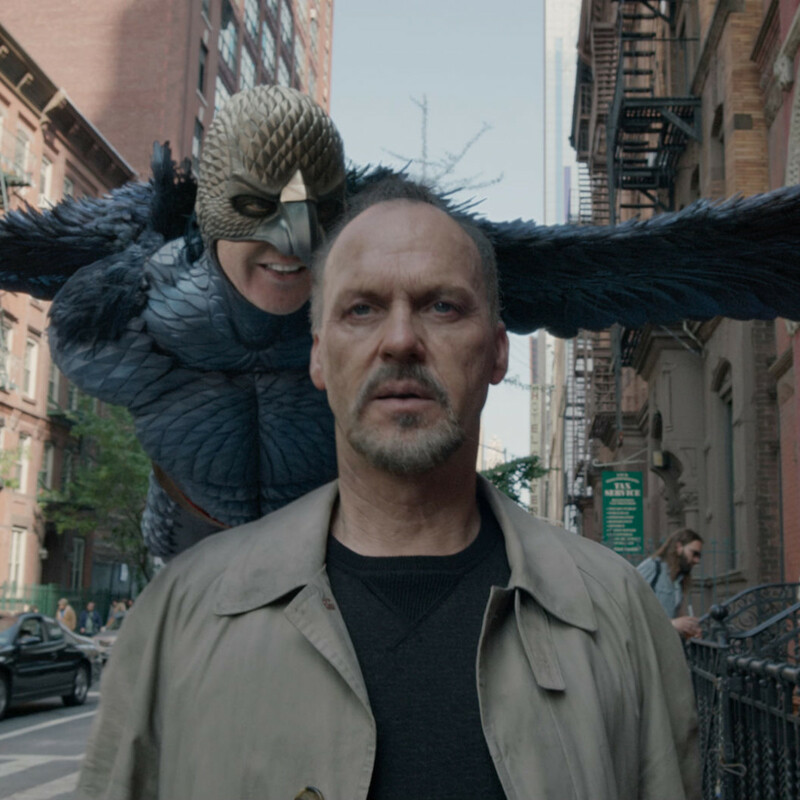 The Grand Budapest Hotel joins Boyhood in the Best Picture category, along with Selma, Birdman, American Sniper, The Imitation Game, The Theory of Everything, Whiplash, for a total of eight films. The category that can fluctuate between five and 10 nominees. There were nine films nominated in 2014. 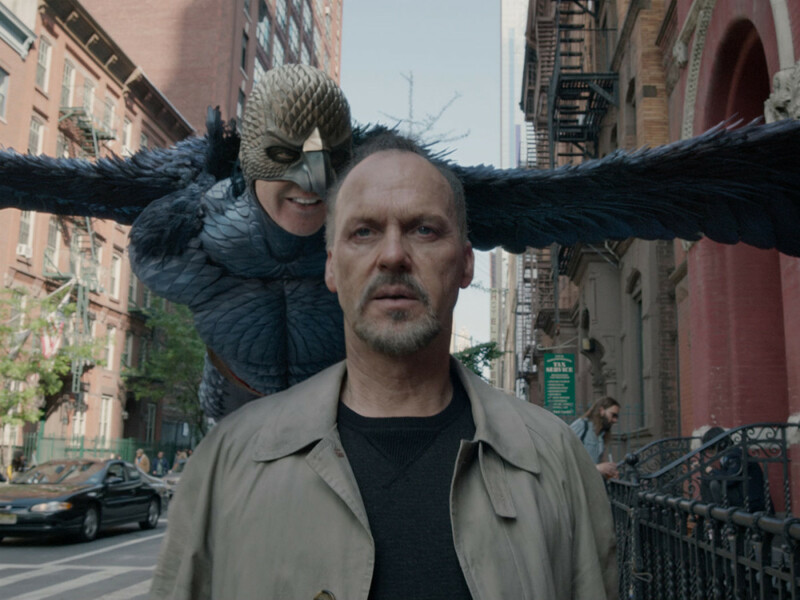 The Grand Budapest Hotel​ and Birdman led all films with nine nominations each. Anderson, who graduated from St. John's School, was also nominated for Best Original Screenplay, where he will face off against Linklater, who was born in Houston as well. 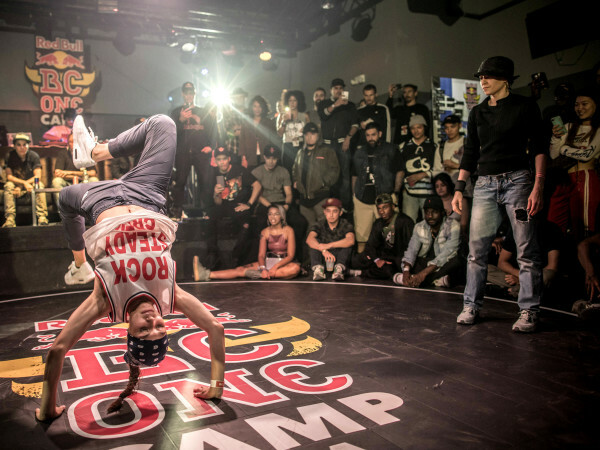 Budapest was also nominated in such categories as film editing, costume design and cinematography. Selma, undoubtedly one of the year's best films, somehow wound up with only two nominations, although the Best Picture nomination still gives it a chance to take home the top prize. Below are the nominations for the seven other major categories; for a full list of nominees, go to oscar.go.com/nominees.